Learn how to help your blind or visually impaired child communicate. Jennie writes about how she taught her son, Max, to sign. Max is totally blind and does have a few verbal words, but using signs to augment his early communication has really improved his language skills. 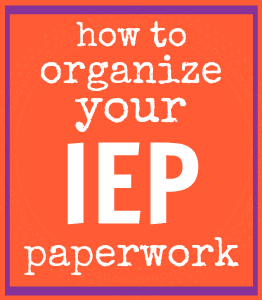 Learn why children who are visually impaired repeat back what they hear, and how parents can help minimize repetition in a constructive way. The ProxTalker is a communications device that gives nonverbal kids a voice. Tags can be customized for your child's specific situation, and added and revised as necessary. New technology translates sign language to speech and speech into text, making communication between those who sign and those who don't much more seamless. Tactile symbol systems are valuable tools that aid learners with conversations about people, places, events, and ideas. Lesley Potgieter writes about reaching a child who cannot speak. Our ability to communicate via speech is the way the world accepts and interprets us, but Lesley argues that we need be more open minded when interacting with nonverbal people. Large pictures can be a great way to introduce concepts to children with low vision and can really help kids who need help with communication. The American Sign Language Browser allows you to choose any word starting with any letter and watch a short Quick Time video demonstration of that word being signed. Can sign language work for blind babies? Signs are made to be very visual, can blind babies really pick them up? We're here to tell you first hand, YES! We'll tell you why you should teach your baby signs and give you some tips to make the lessons fun and easy. Say it with Symbols! 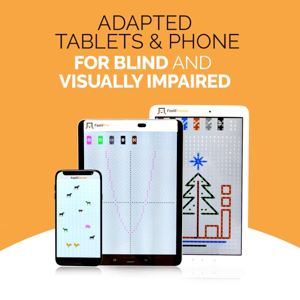 is the first stop resource for families, caregivers and educators looking for easy-to-use, functional augmentative communication aids that help people with severe speech disorders actively participate in daily living by communicating using pictures and symbols. In this video Elizabeth Torrey, Speech and Language Pathologist in the Early Learning Center at Perkins School for the Blind, talks about the use of tangible symbols in helping children with multiple disabilities, including blindness and deafblindness, to develop and achieve communication skills.